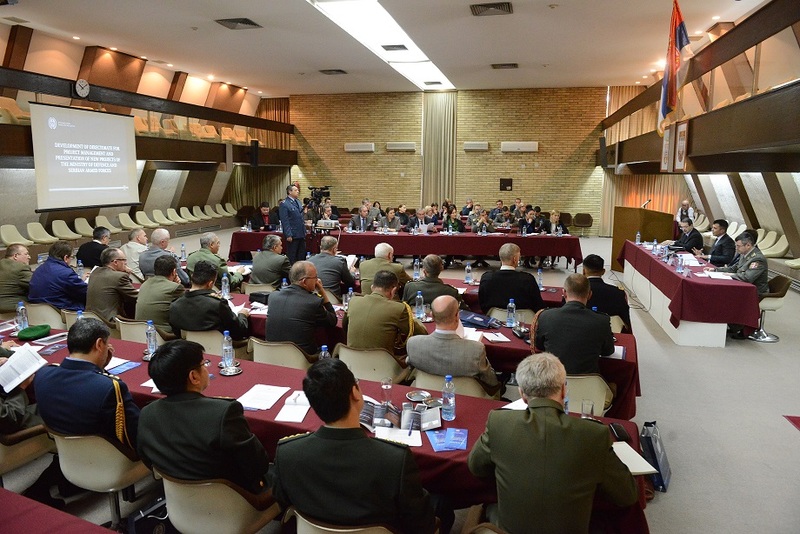 Along with the employees of the Directorate for Project Management, the informing was also attended by Zoran Đorđević, State Secretary in the Ministry of Defence and Srbislav Cvejić, Assistant Minister for Budget and Finance; representatives of the Department for international funds that have been actively supporting projects of the defence system and representatives of other international and national institutions and civil society that have, in the previous period, expressed the desire to support project and developmental activities of the Ministry of Defence. 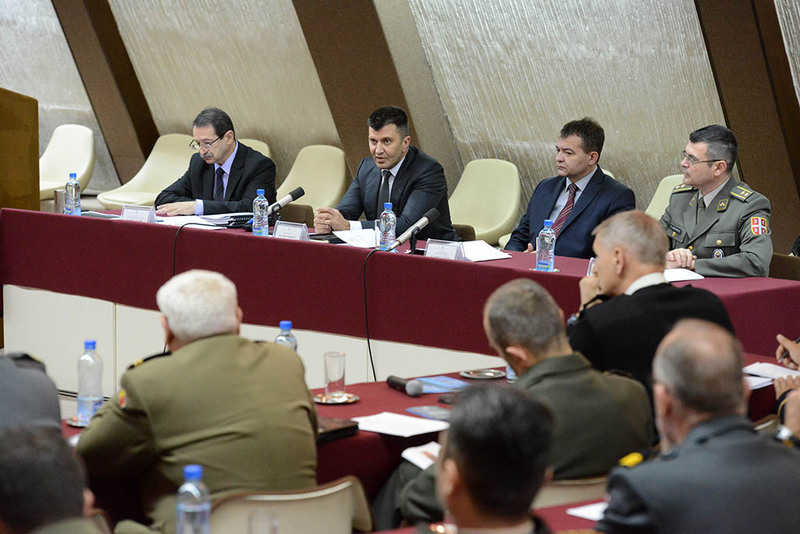 The State Secretary in the Ministry of Defence Zoran Đorđević, speaking on behalf of the Defence Minister Nebojša Rodić, said that the gathering was an opportunity for representatives of that Ministry to present what that they have done in te previous year, but also what was planned for the next period when it comes to projects. Director of the Directorate for Project Management, Proda Šećerov, Phd, presented the structure and tasks of the Directorate, pointing out that its mission is to provide a project management service of the defence system. The conference was held in two parts. The projects in implementation process were presented during the first part, while the new projects of the MoD and SAF were presented during the second part. The State Secretary Zoran Đorđević, in his closing word, once again thanked the audience for their time, and said that the Ministry of Defence wants to set an example of good practice in this field for the Republic of Serbia.